Humans have always over-estimated their power and smartness by thinking they are the strongest and the smartest in the universe, but what really made humans superior is the sum of all their characteristics, the smart thinking, the commutative knowledge, and the ability to work in groups. But if you wisely look at every single character of the human species you will find that there might be some animals who out smart humans in that character alone but not with the sum of all these characters. Here in this article we will tell you about some animals who are far superior to humans in specific characters that are included in defining the intelligence of human population. Check the list!. 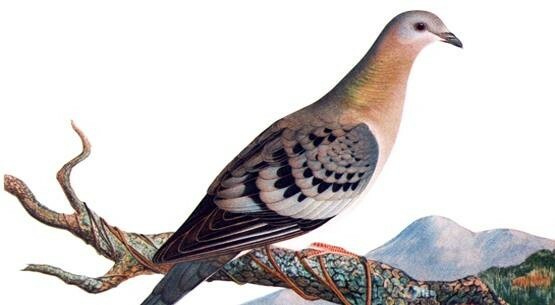 Although being considered extinct now but travelling pigeons were far more superior to humans in navigation and reaching specific distant places and then coming back. Traveling pigeons used to reach destinations within around 1800 kilometers length. The modern science has interpreted this character as pigeons held some metallic apparatus in their peeks which helped them to navigate far destinations depending on the magnetic field of earth itself, an apparatus which humans developed a million years later and called it the compass !, then humans by their cruel nature starting killing these nice creatures till they were declared extinct. 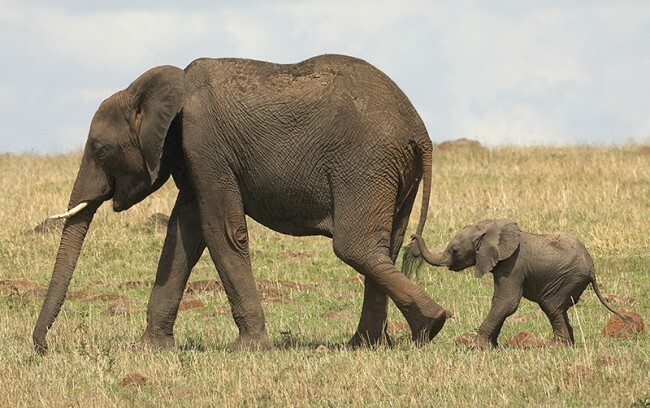 Being at risk of extinction, elephants were found to have a far more superior memory to humans. An elephant can remember events and sightings and also people he met decades ago. Also it was found that elephants grieve for their dead and feel extreme sad emotions and also they hold burial ceremonies just like humans!. 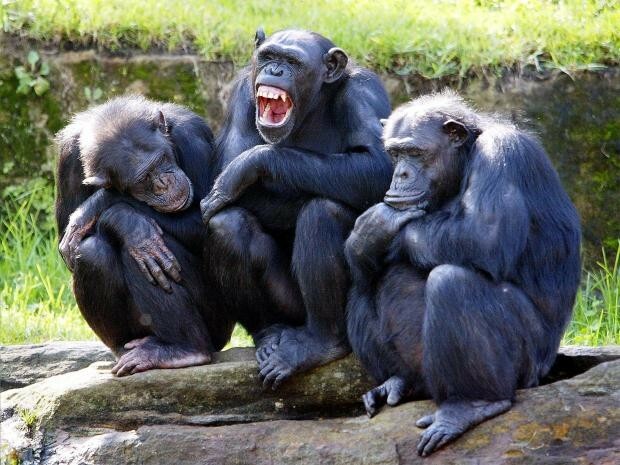 Although some people say that chimpanzees have an IQ of a 3 years old child, chimps outsmart humans in photographic memories and pattern recalling. They can remember pictures and patterns they see better than humans. 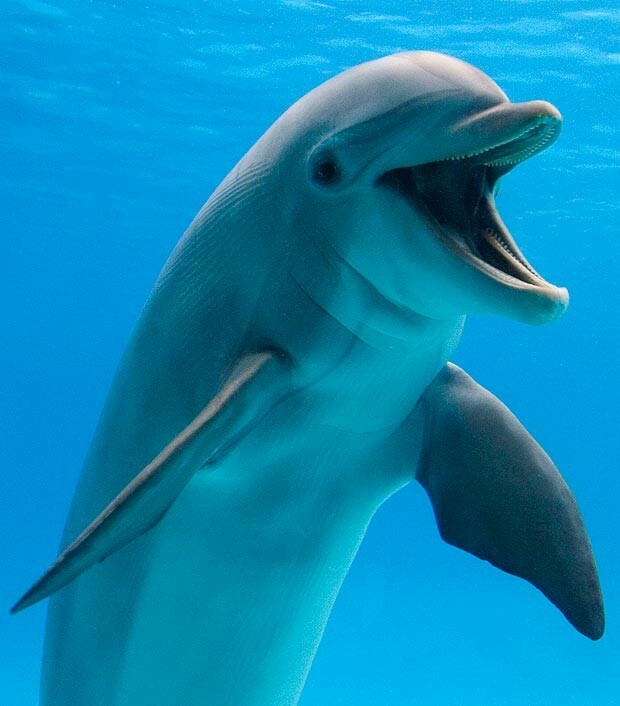 Dolphins are considered the second smartest creature on this planet after humans and they have communication skills and team work better than humans. They can remember, make jokes, and hold groups for defending themselves against predators. They can even think about the future. What do you know about the Arecibo signal ?